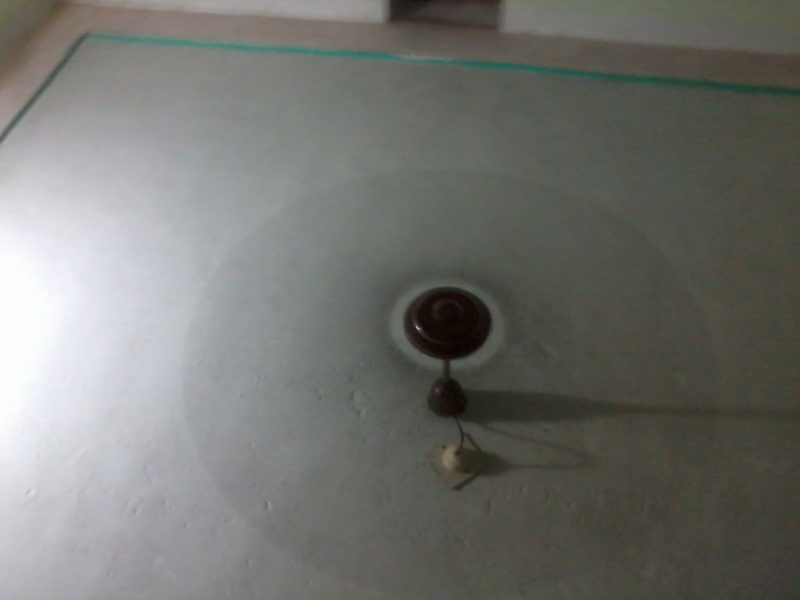 Home › Physics › approach to understand Universe › The rotation of a fan creates a blocking path for visible light. 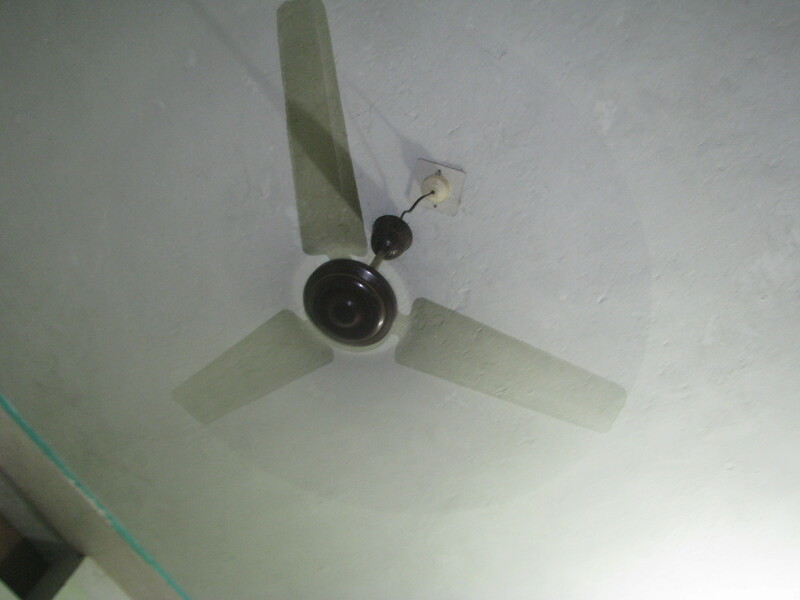 The rotation of a fan creates a blocking path for visible light. The other modes of Canon PS of a moving fan "shutter spped and aperture priority, custom etc"
The webcam (above) produces exactly 3 smeared out regions of a moving fan. It is much more prominent when you see with the webcam instead of taking the pic because the cam is low res. The cell with much better resolution and faster speed perhaps, does not make this clear atall, there is only 1 complete circle with the cellular cam. This is what I had described in the article below written 2 weeks ago. I took the pic only today. Also see the very interesting patterns of the Canon PS a 8 MP, 12 optical, 6.0 – 72.0 mm lens. The last pic above is dark but if you inspect clearly you will see something. WE don’t need this for our analysis. Check that with a shutter-speed priority (and some other modes) you see a statonary picture of the moving fan (unbelievably sharp) One needs the details of how these things work before one can say exactly why we see these pattern. But the semi-qualitative analysis I had done prior to taking these pics. a week or two or three ago, I wrote an article where I said “quantum mechanical phenomena corresponds to classical world and gave two example, one of a rotating fan and I asked you to count it’s blades, the other was rotating a bicycle wheel when your bike man is fixing it for you”. First of all correspondence is like an effect moving up the ladder to a different scale and despite of their legitimacy in current understanding a lot of bad understaning and philosophy has blocked their way from popular knowledge. Secondly it may have raised your eyebrow so much you might have consulted your eyedoctor for a check up. I take full responsibility for that but you have to call your insurance not me. I did a little notebook calculation and here is the reason. 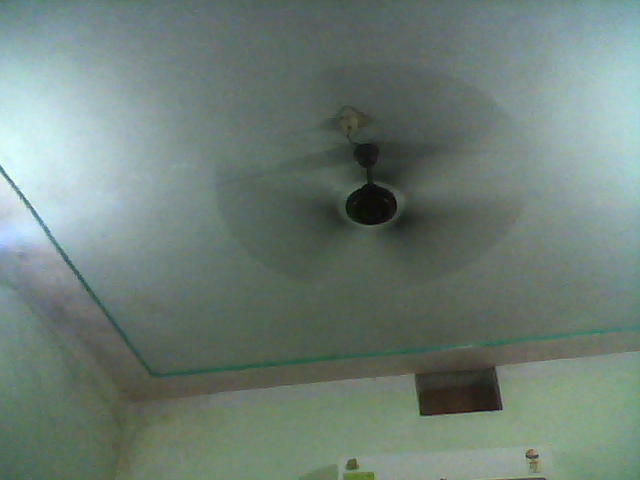 Consider a fan with 3 blades of 40 cm length and consider it making a 10 rpm motion. 10 rotations per minute. Oh thats sucking, consider it 10 rps, rotations per second. It gives us an angular frequency of w. vv/R = wwR (v=Rw). Then v = 2pi.R.10 m/s = 62.8×0.4 m/s = 25.12 m/s that is 25 Hz-m.
First of all this is a great speed. Your airplane moves only 250 m/s. 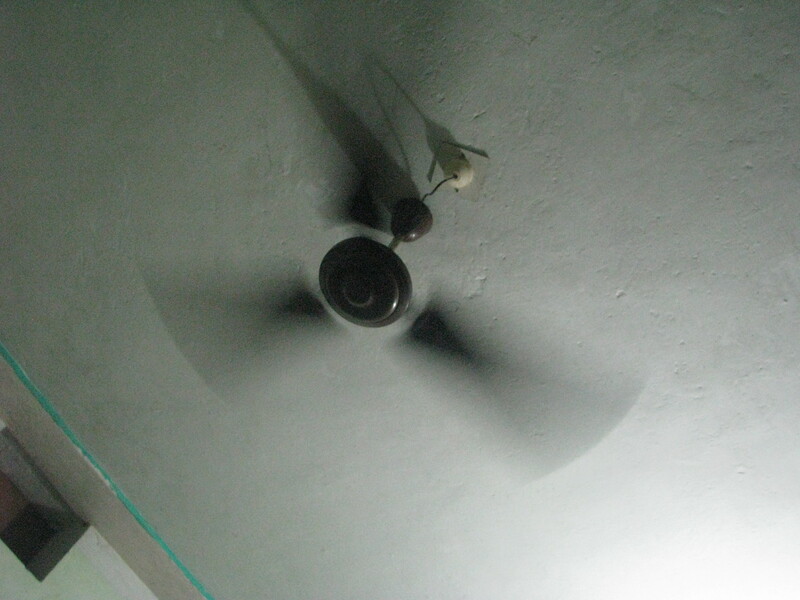 Your car moves at 25 m/s (90 km/hr) Most of the energy of your fan is just wasted in keeping it in circle. Now 25 Hz along a meter length is like 25×10^9 Hz for a 10^-9 meter that is 25 GHz for a nanometer deflection. Or 25/500 GHz for a 500 nanometer deflection. 0.05 THz for a wavelength of visible light. SO at the distance-scale of wavelength of light the time window available for the photon is inverse of that frequency. that is 1/delT = 0.05 THz. This means delT = 5 nano-seconds. This is the time statistically available to the photons of 500 nm to get reflected and give us a good picture so we can see or count the rotating fan’s blade. I intended an Uncertainity relation explanation hence denoted T with delT but now I see that I do not need a mathematically explicit explanation for that. Now the 500 nm (you can take an average for all wavelength in optical range, how do we do that?) light quantum has an energy proportional to it’s frequency and ~400 to 750 nano-meter lights (all of visible light) has a frequency of 400 – ~ 800 THz. So we do not need additional calculations here. Our 0.05 THz frequency allows a time window that allows the visible light to pass through. But a variation of these parameters make it easy to see that lights are allowed to be reflected and passed through in a statistical way, with various probabilities. If all lights were to be reflected we would probably see images of only 3 blades with very dark shades and a rotating disk of light-flash. Also the distribution of intensity in various angles makes a more complex geometry to consider. 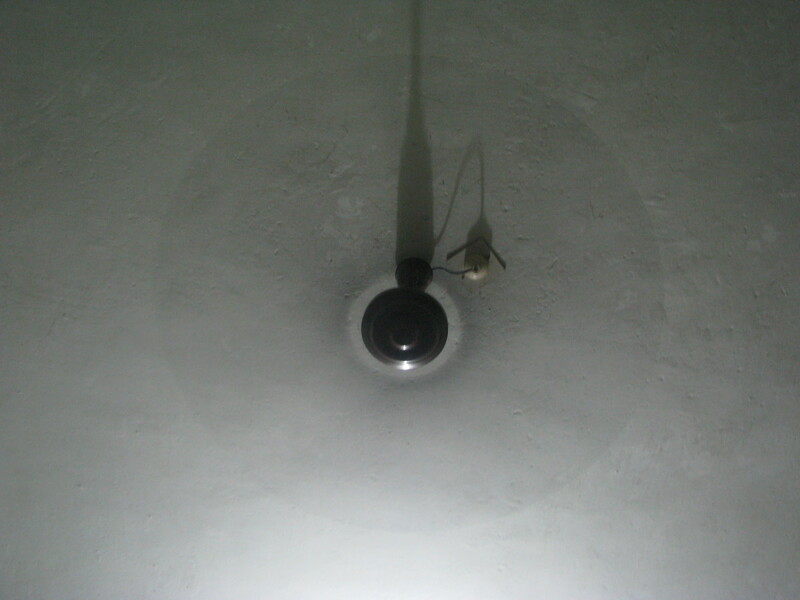 By varying your fan-speed and intensity of your room light (eg by making it really dark that is switching off scattering) you are capable of seeing a very slow moving image of the fan-blades where you can count the number of these dark shades resembling the actual blades and a disk of rotation characterized by light which signifies no light or much lesser intensity of light was being blocked by the blades. In other words in an optimized situation we see that the probabilities of light reflected or passing through has really separated. 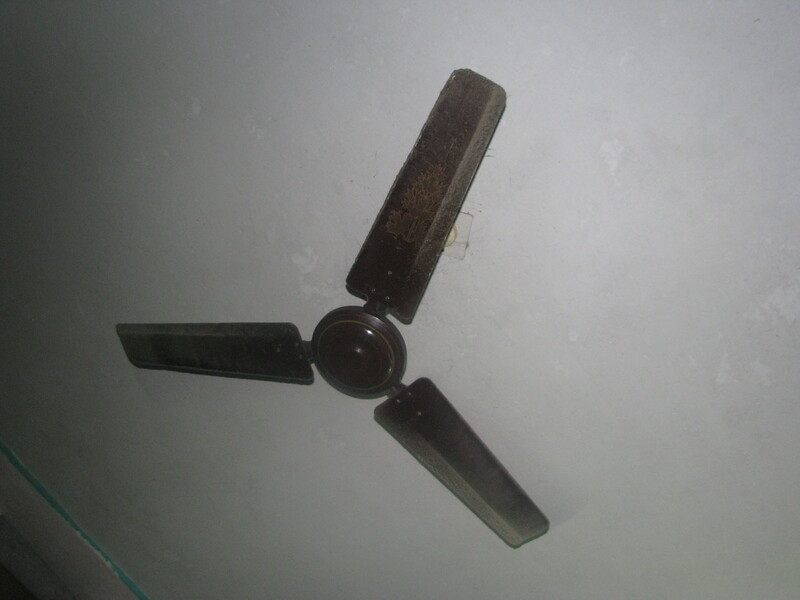 It is also possible to see a reverse motion of the image of the fan blade. All these effects are not explainable by classical wave-mechanics. May be from the latter we understand that OK light passes sometimes and does not sometimes (but why? light wavelength is so small, it’s size is so small, it is just a quantum) but the detailed behavior is much more complicated than the knowledge of classical mechanics can explain. You can be very strict about the speed of fan and wavelength of light but you must be careful what exact situation you have observed.  With a camera you can take picture in an optimally prepared dark room with light sources and you will see the picture never gives you 3 stationary blades. In-fact with very slow motion a blurried picture is produced but that is because the time-window of the camera flash has meant additional relative motion between the target and it’s image, explainable by quantum-mechanics. And waves as we understand now is fully explanable by quantum-mechanics which has in it the idea that light moves relativistically. The equations are only a result of such understanding and needs to be used careully and only by someone who has the confidence he understands them. Basic Physics is misused without even quantum mechanics and Relativity so it is really a hard job to get your physics right. Do not take this lightly and do not laugh at ideas that you do not understand. But if you really understand something welcome to find loopholes and criticize but don’t forget that for every loophole you think you have found you might have found 4 to your account and the lesson that you are the one who did not understand what was being described. But then take it like a sports as long as you have the sportive shirts on your chest.